It's world cup season, so we went out and bought as many possible beers from as many countries in the tournament we could find. In Group C we have France, Denmark, Australia, and Peru. We were able to acquire all the nations' beers for tasting. 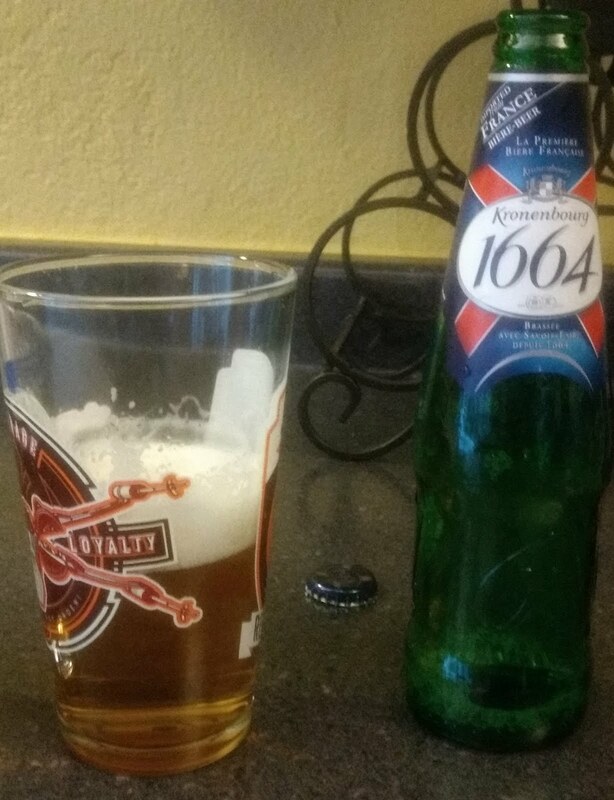 From France is Kronenbourg 1664. 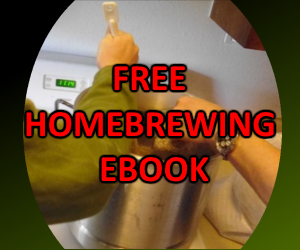 This is a pale lager with 5.5% abv brewed in the city of Obernai, France, near the German border. It went down fairly smooth, slightly smoother than the Baltika #7 from Russia. 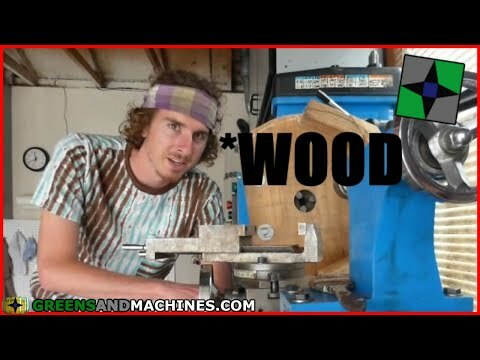 3.25/5. From Australia we picked up a bottle of Coopers Best Extra Stout. 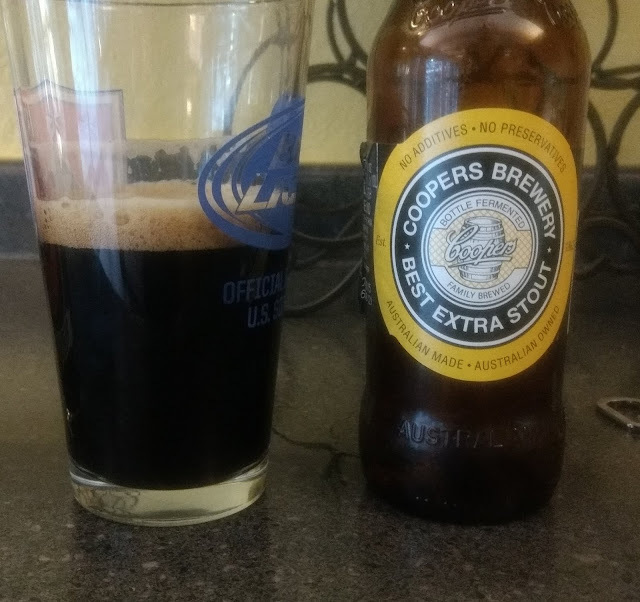 Dark and at 6.3% ABV, it went down surprisingly smooth for being a stout. 5/5 from me. 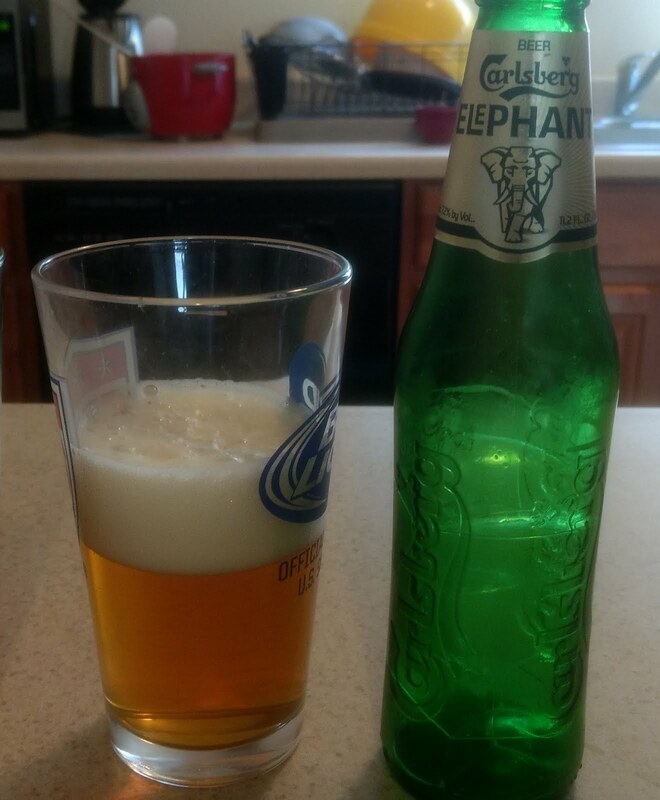 From Denmark we found a bottle of Carlsberg Elephant. A lager with 7.2% ABV, this beer tasted very skunky, likely from being bottled in green glass. I was not a fan of this and rate it at 1/5. 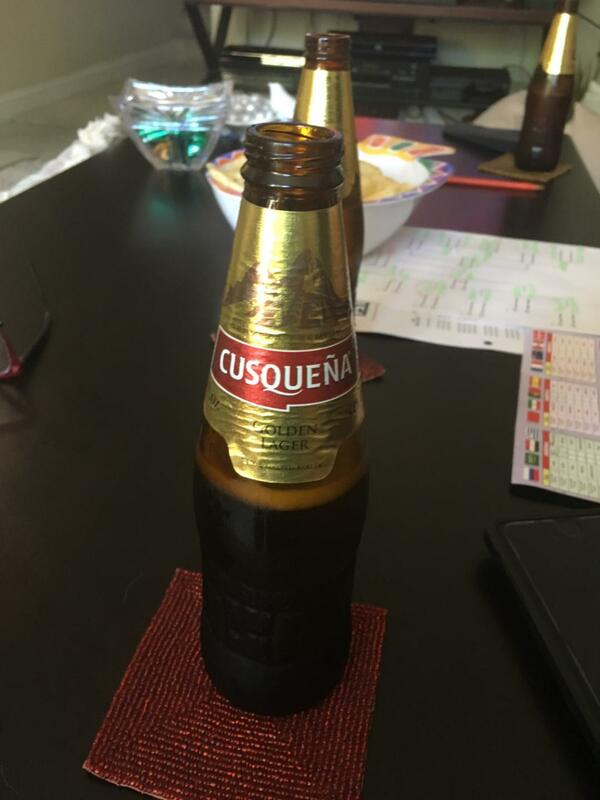 My buddy was able to source a bottle of Cusquena Golden Lager from Peru. At 5% ABV, he rated this lager at 3/5.